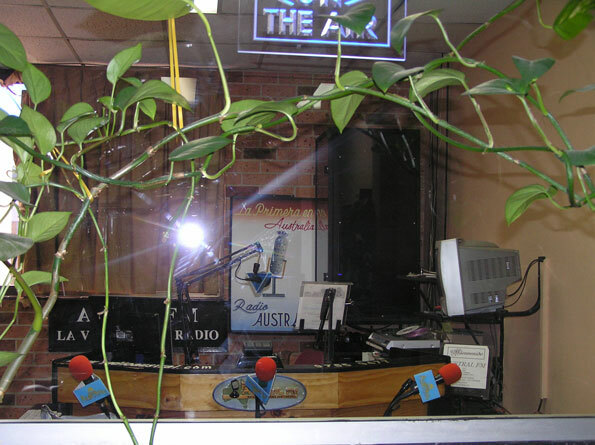 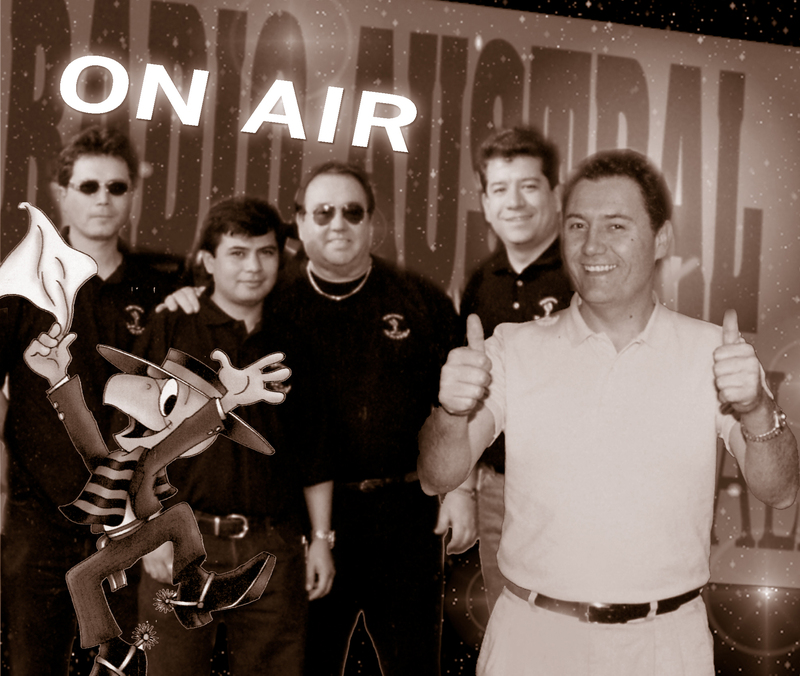 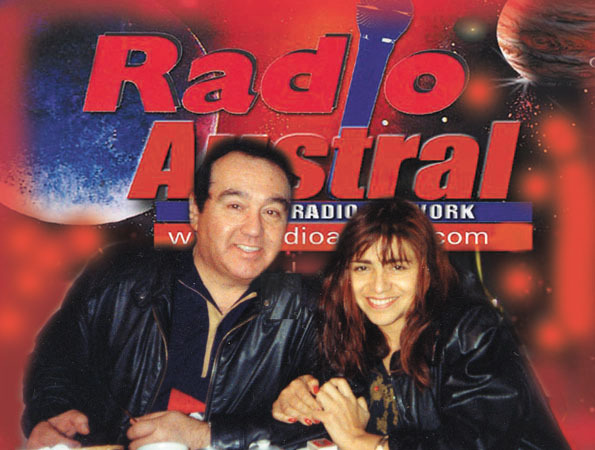 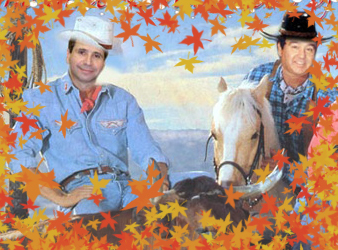 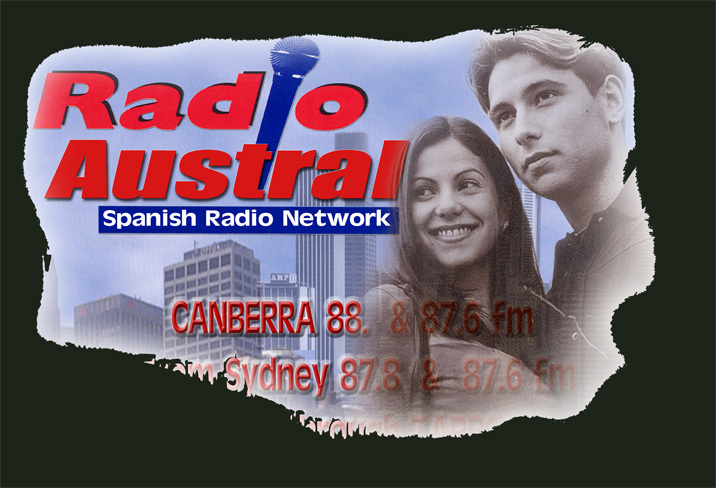 Radio Austral has been on Air since the 27th of June 1992. 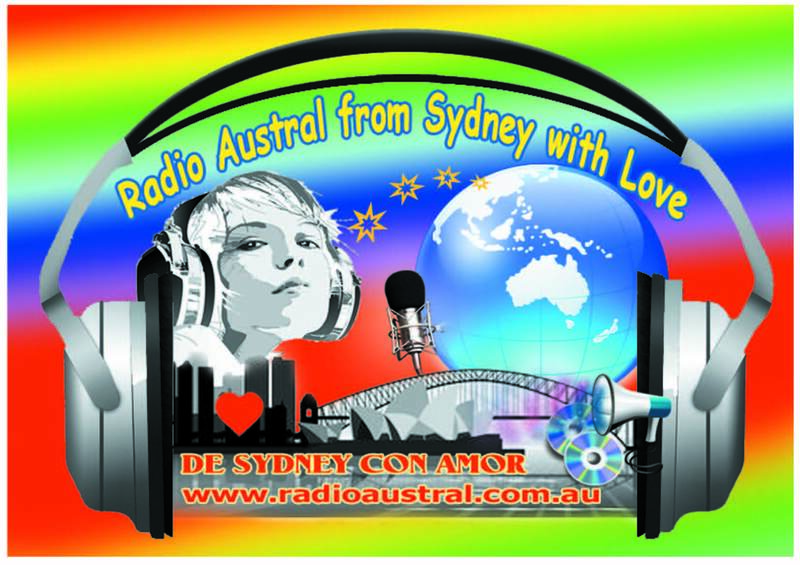 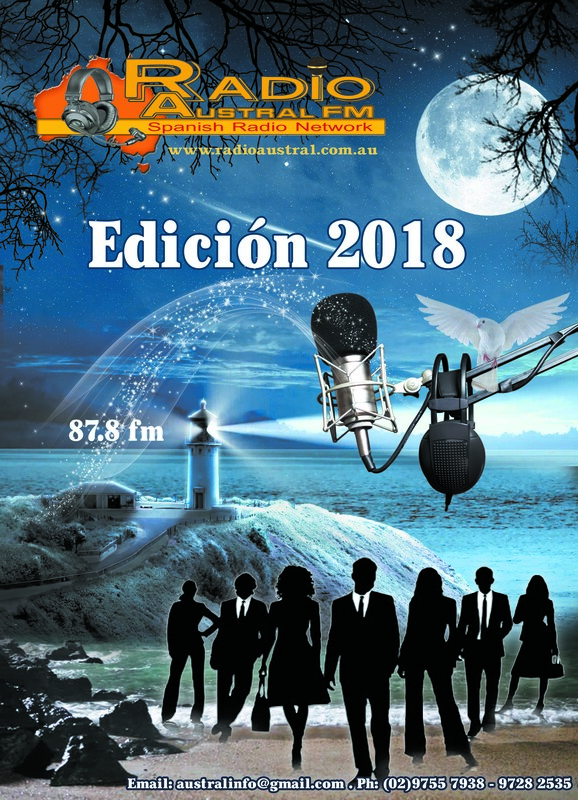 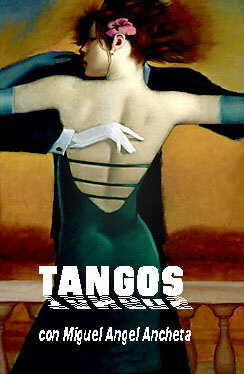 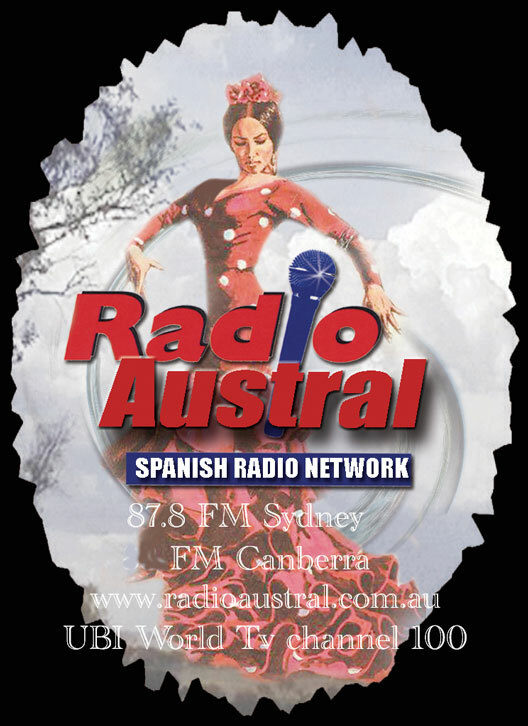 From tango to salsa, Radio Austral also brings to Australia the best music from Latin America and Spain putting together a programming mix specially tailored to Australia’s multicultural Spanish audiences that include Spanish from Spain and Spanish speaking from Central America and South America. 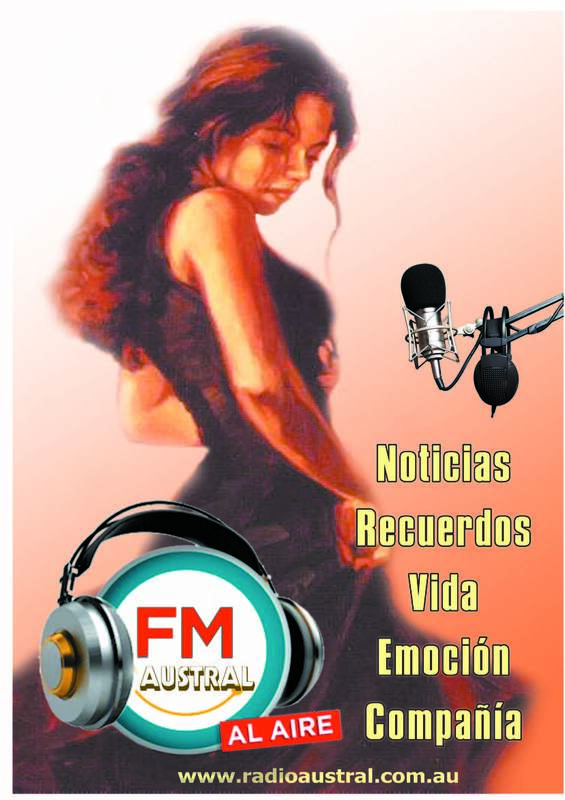 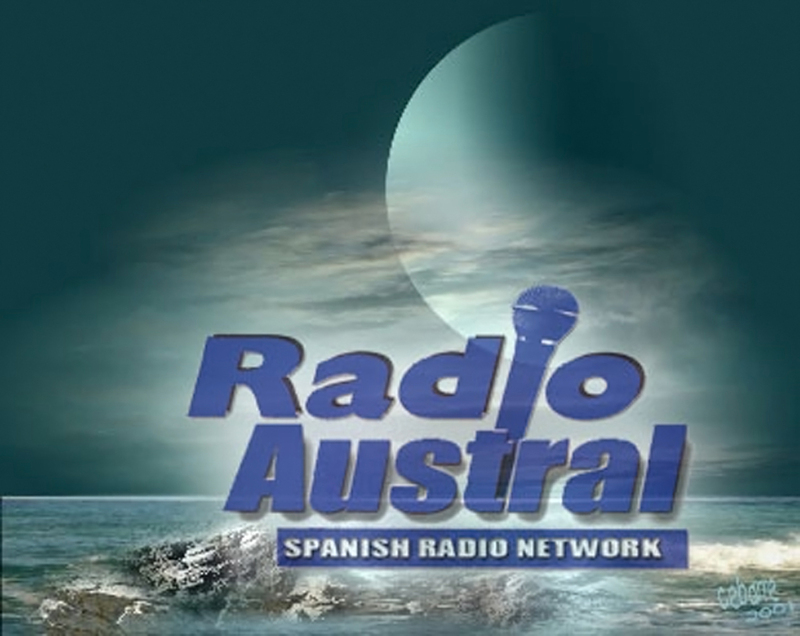 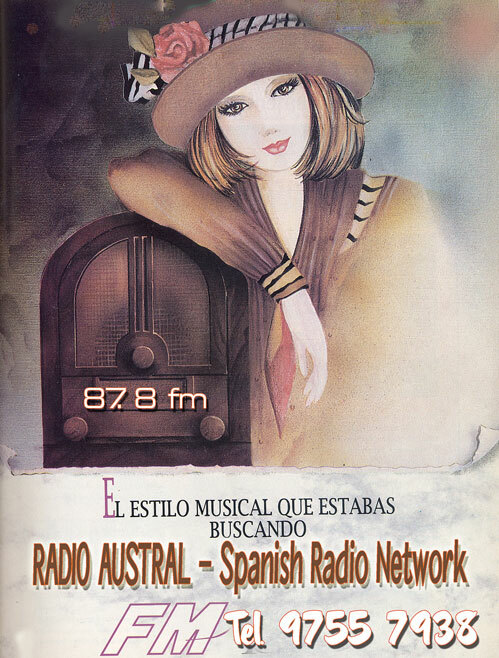 Radio Austral – Spanish Radio Network. 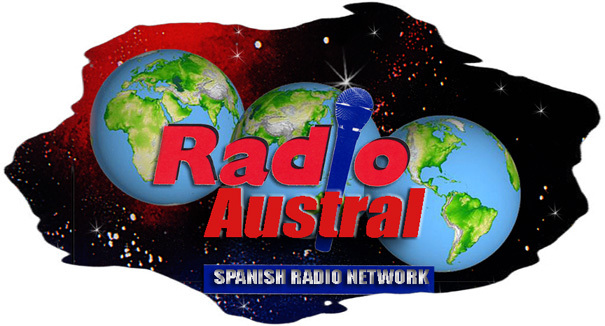 Radio Austral is your best getaway to Australia’s most diverse ethnic Spanish communities united around their common language. 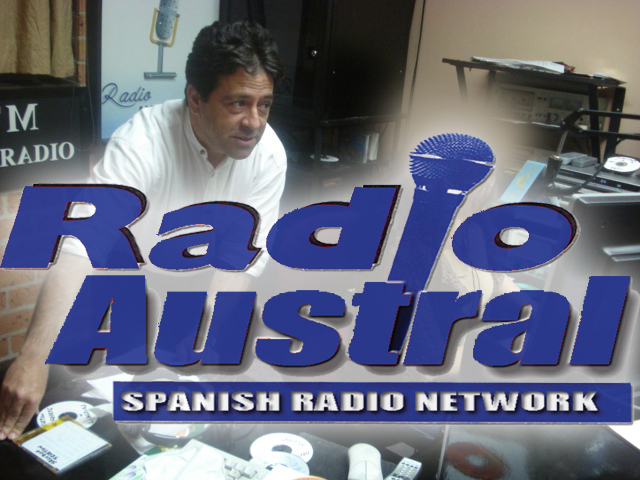 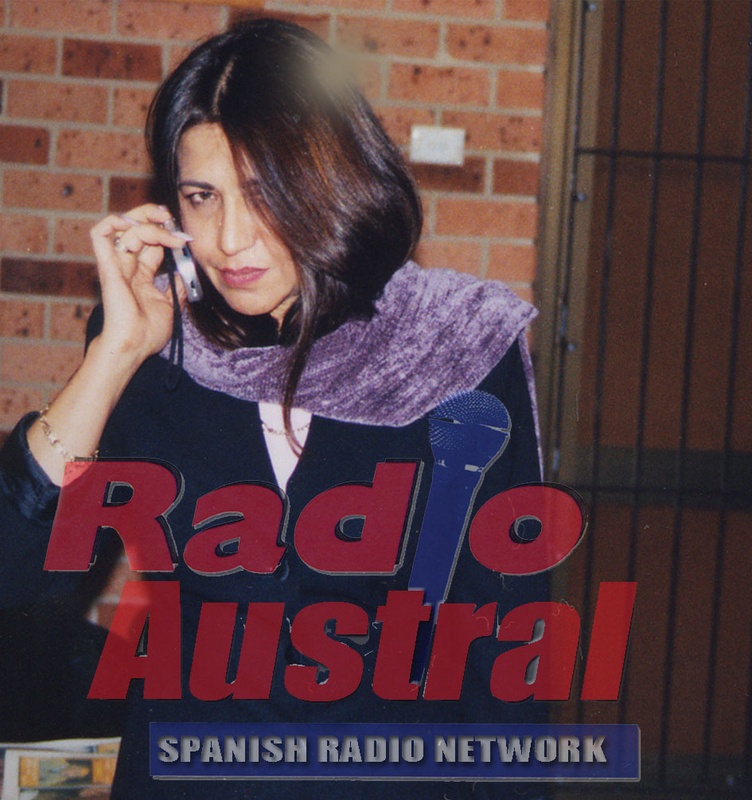 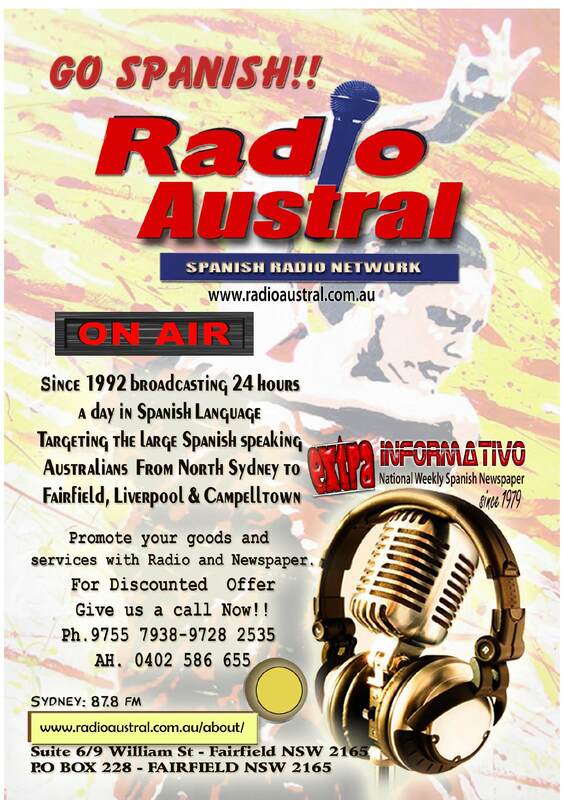 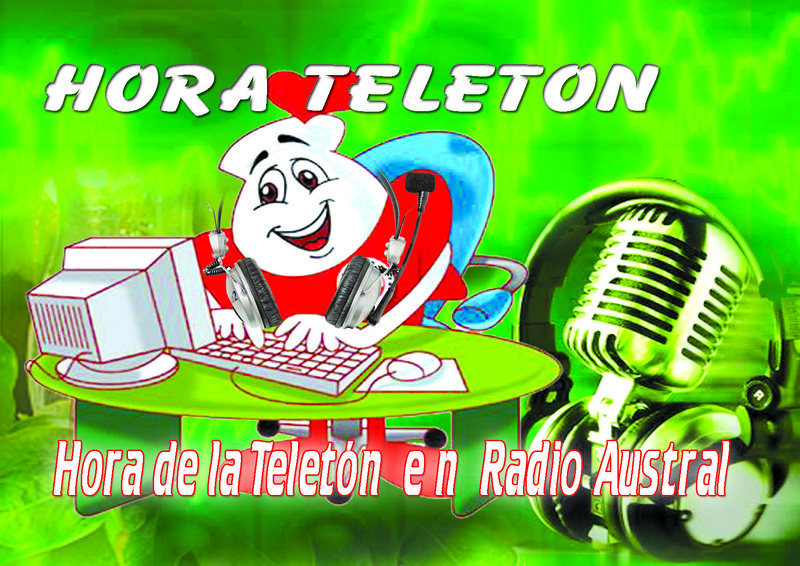 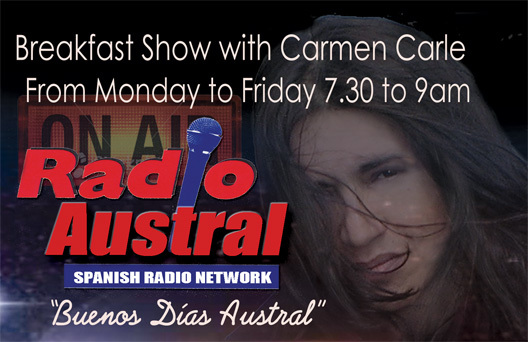 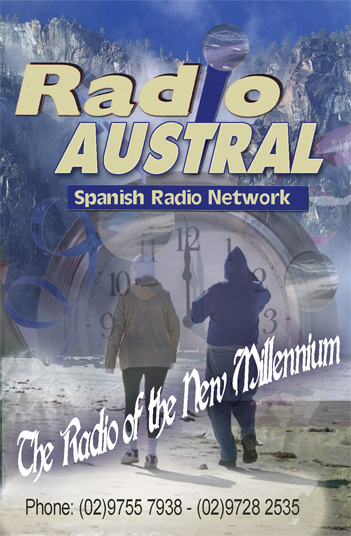 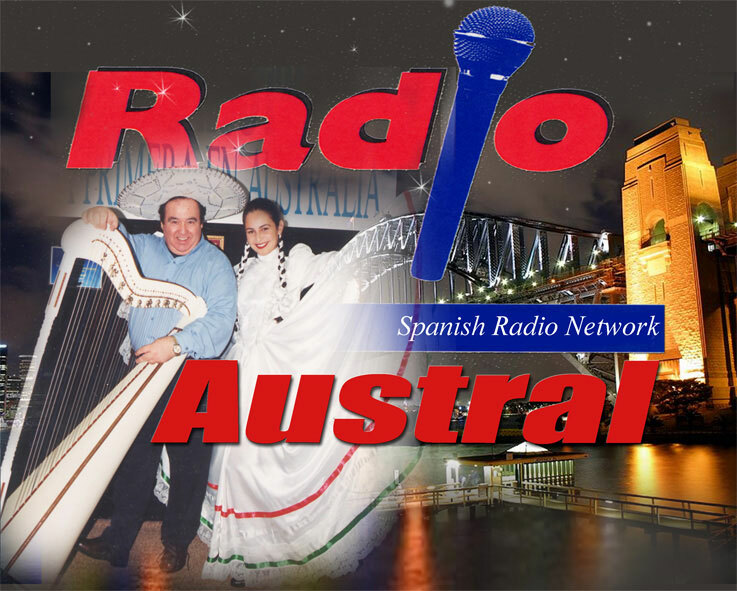 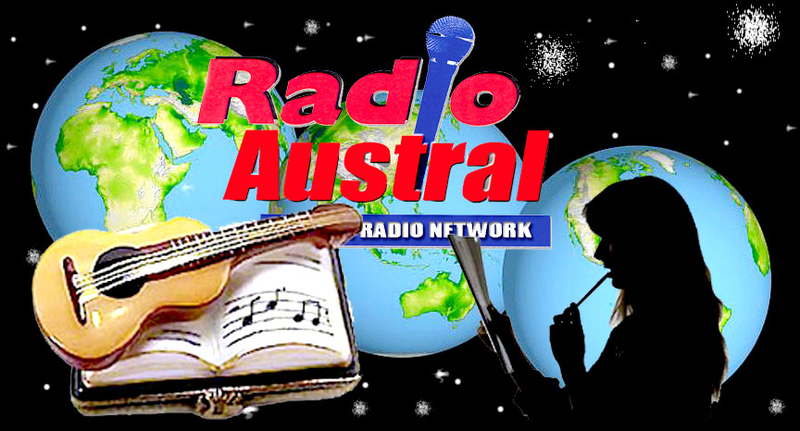 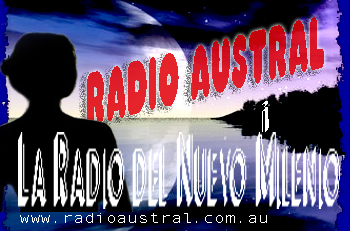 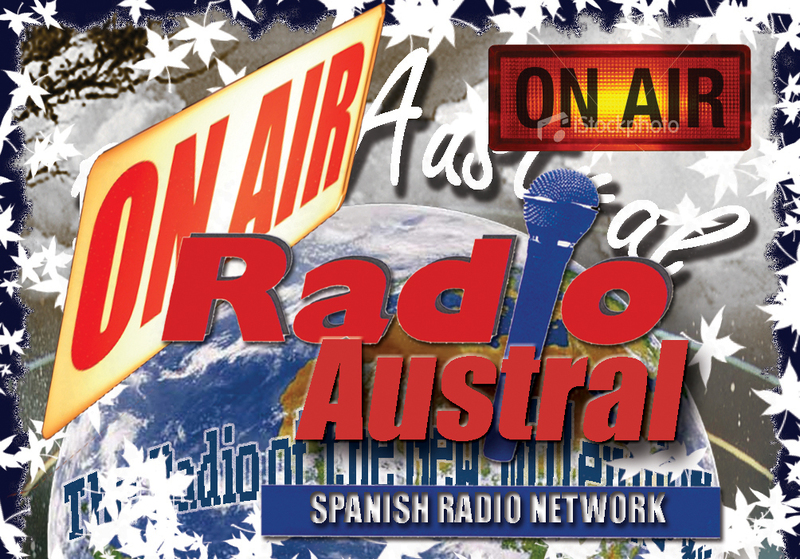 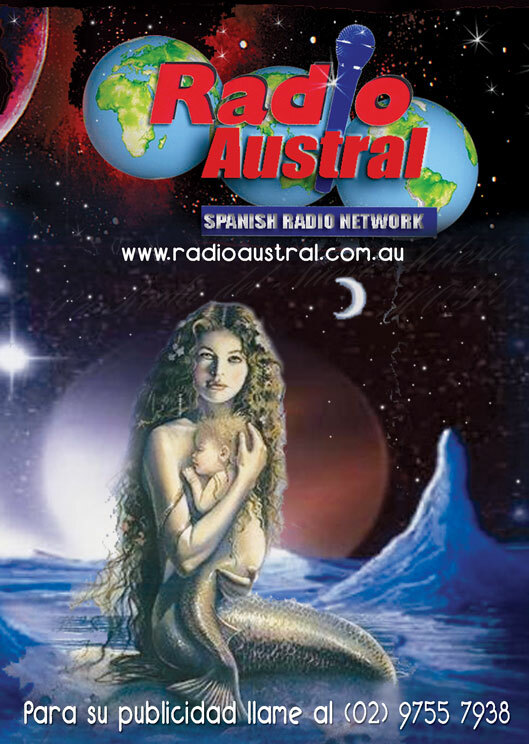 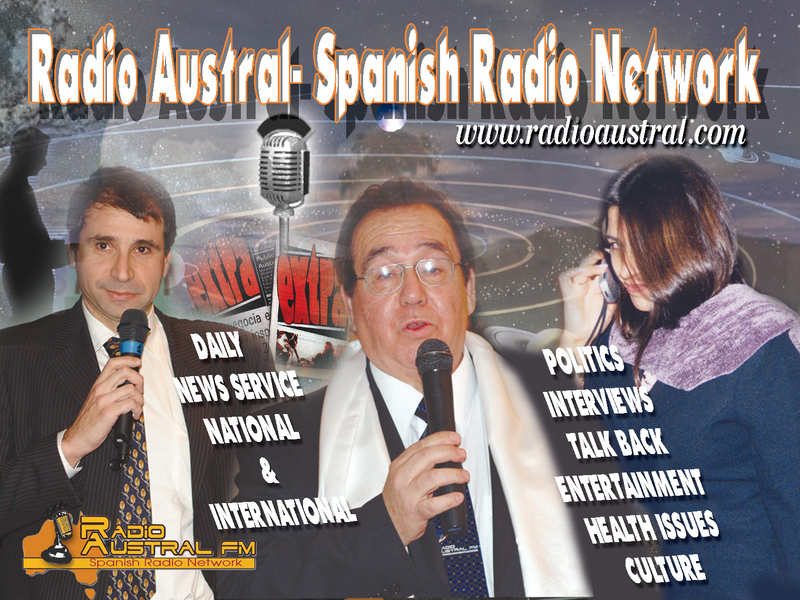 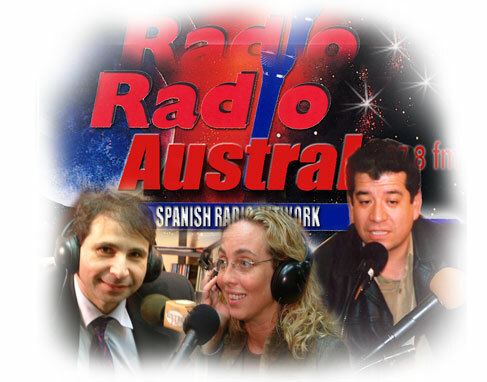 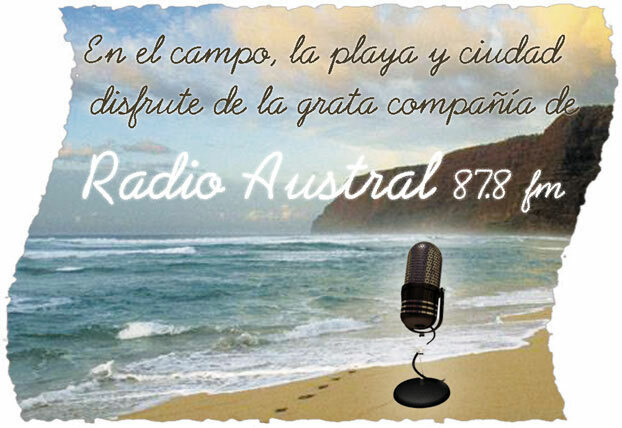 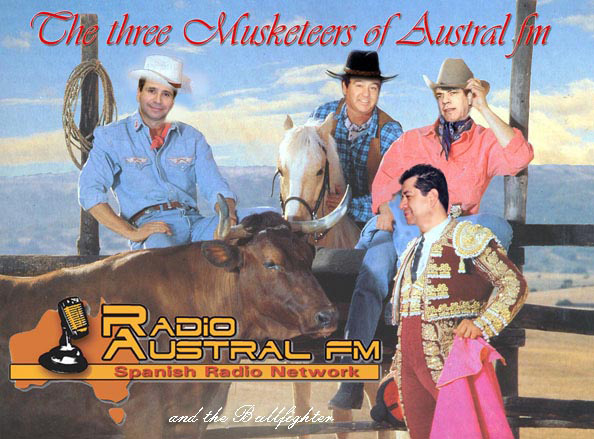 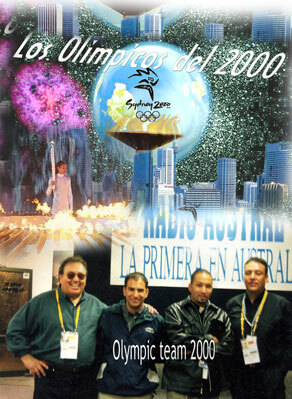 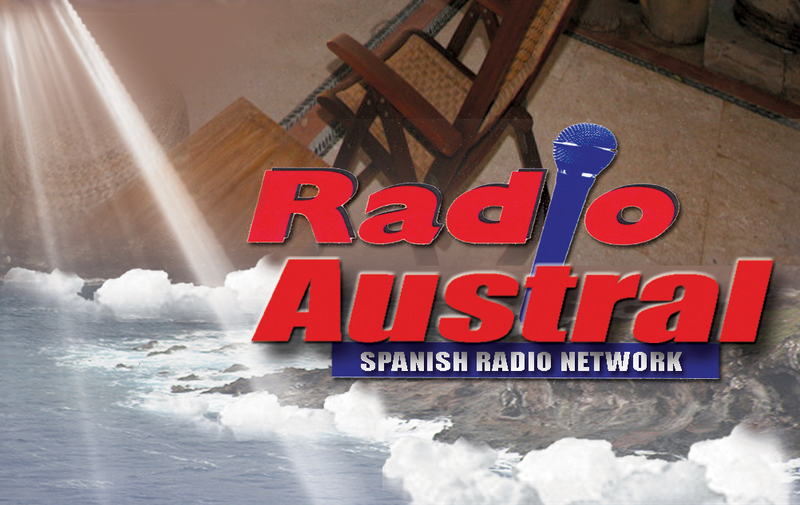 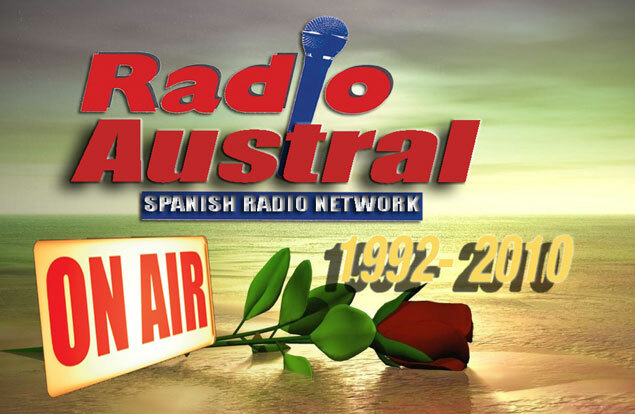 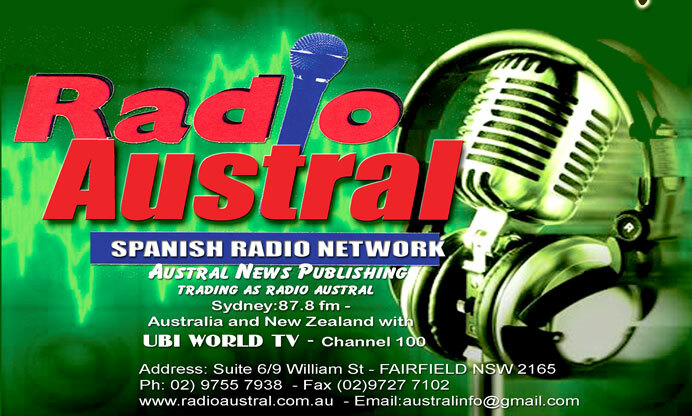 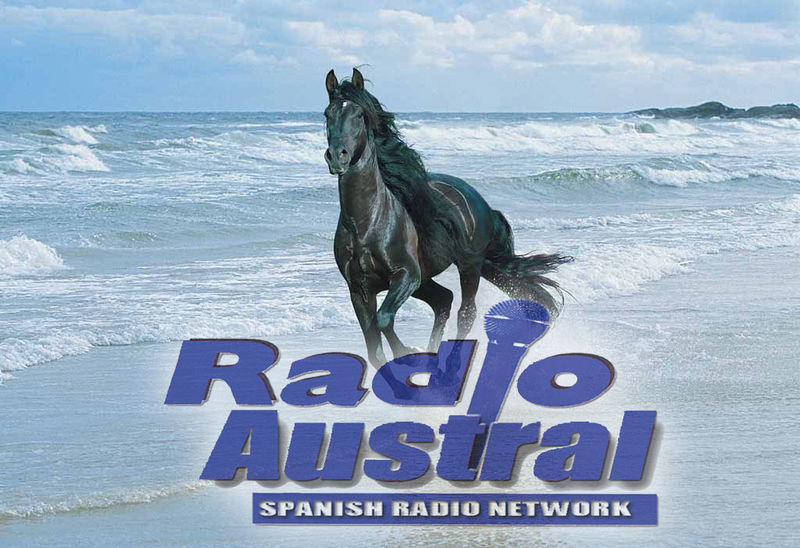 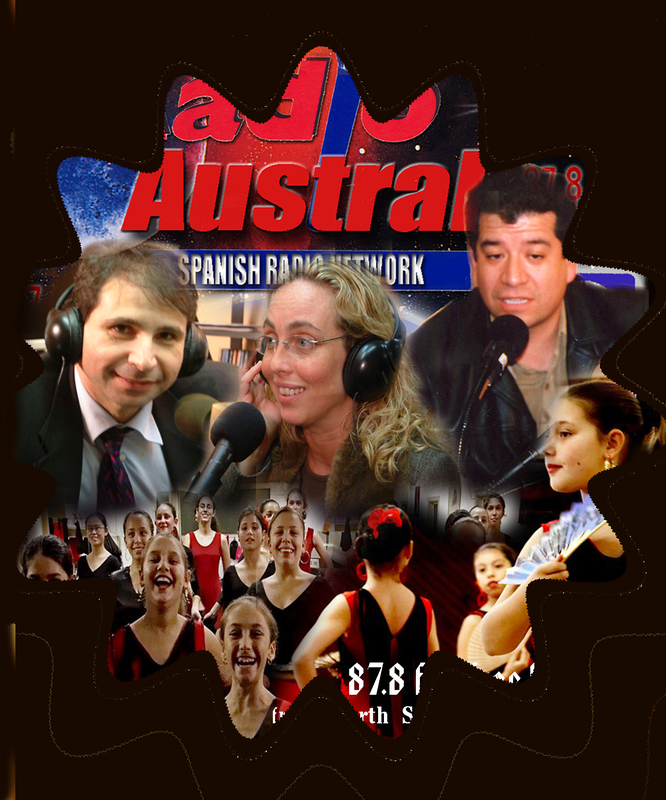 No other medium will give you better and more direct access to Australia’s large Spanish community than Radio Austral. 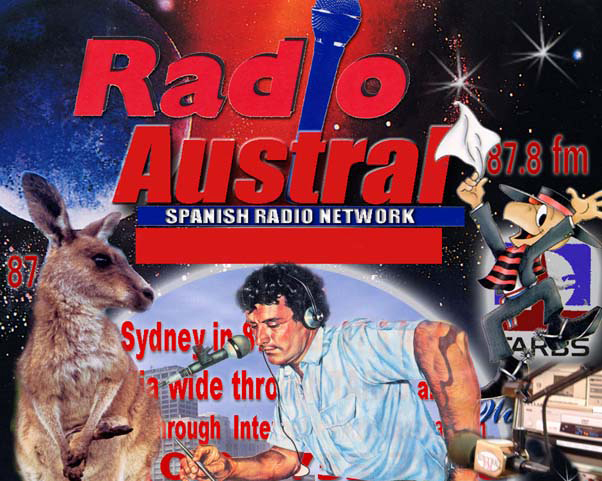 Soccer- Talk back radio Show- politics- news – culture – health and entertainment and company that makes Radio Austral the most important media organization in Spanish language to communicate a message, promote an event – to be in touch, advertise goods and services to the large Spanish audience that listen to this radio station free to air from North Sydney to Campbelltown in 87.8 fm, Australia wide and New Zealand with UBI World TV – audio channel 100, and to the world with www.radioaustral.com.au.